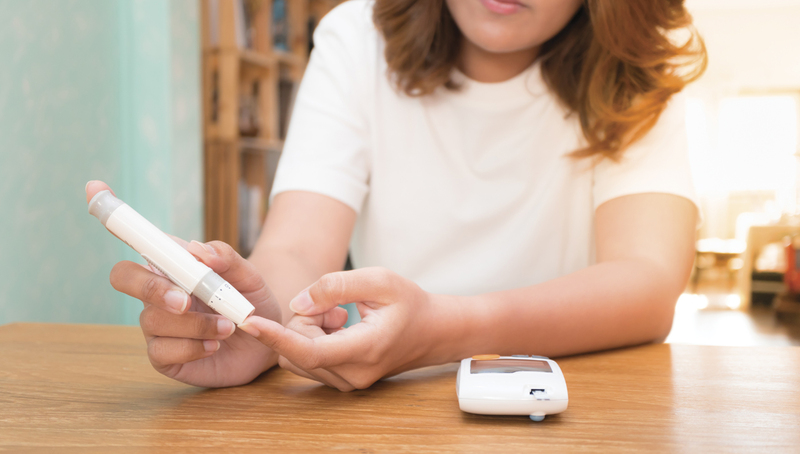 Home glucose tests – one of the most common – show how well you’re controlling diabetes, but even these everyday tests require input from your doctor. So, take precautions when using a home test, and remember that they don’t replace regular health-care visits. But some are more problematic, like DNA tests – genetic testing for your own disease risk and for genes associated with disorders that could be passed on to a child.